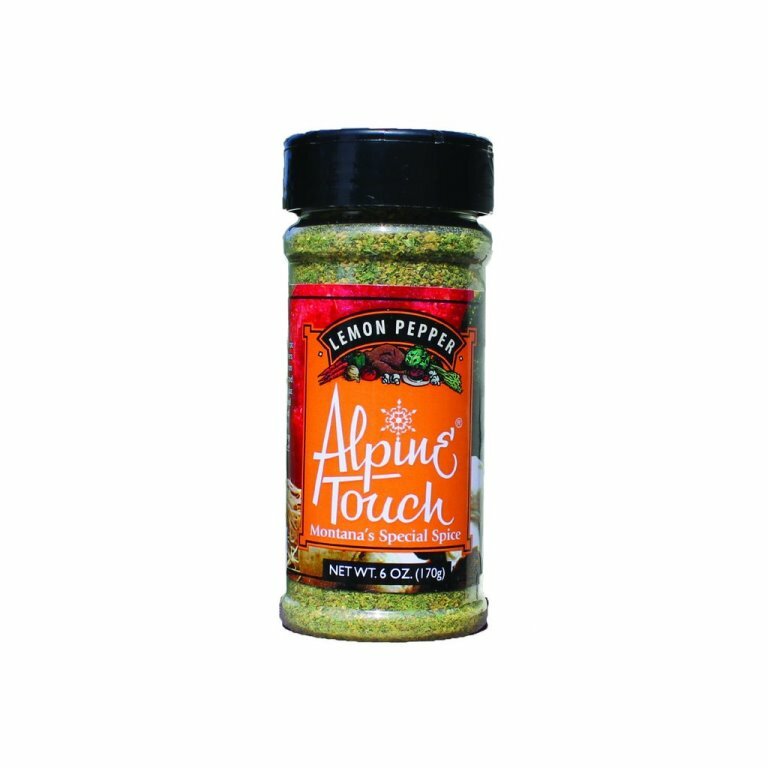 Alpine Touch Lemon Pepper seasoning adds a bit of pizzaz to seafood, vegetables, chicken wings and more. 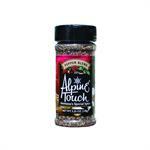 Alpine Touch Pepper Blend adds a burst of flavour for wild game, barbeque, beef and more. Made in Montana, USA. 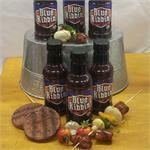 Bring the award winning flavours of the Blue Ribbin' Sweet Sauce to your next barbeque. With a slow lingering heat, hints of fruit and caramel, and just a touch of smokey flavour, it will make your taste buds dance. 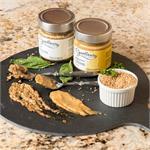 Gluten free and a Saskatchewan product.